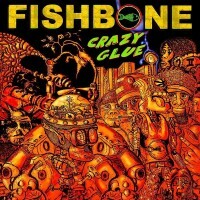 Celebrating the release of their 25th anniversary EP, Crazy Glue, and their documentary, Everyday Sunshine, which is currently touring the states, this week’s mix features the music of the legendary Fishbone, one of the best bands EVER! 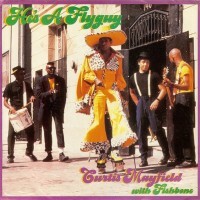 Angelo Moore is the one of the most underrated singers of rock. 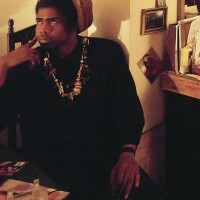 His voice is so malleable and versatile. Angelo’s voice backed by Dirty Walt’s yelps and uh huhs or Dirty Walt’s vocals backed by Angelo’s wailing is just priceless. 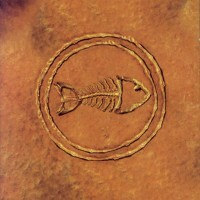 The chemistry of the original lineup is pure magic. 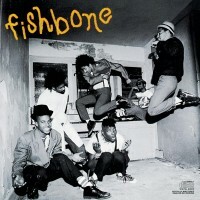 Their music has impacted my life so much that is simply impossible to put it in words, and, if you’ve never seen Fishbone perform live, you have NOT lived fully;) It is something you must experience before you pass from this earth. I was fortunate to see the documentary in NYC at ReRun Theater in Brooklyn, a fantastic venue with seating from reclaimed car seats, http://reruntheater.com/index.php, last Saturday. 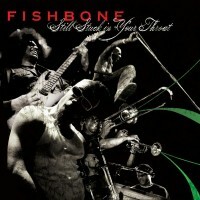 Unfortunately, I couldn’t make the screening with the live performance the previous Friday night, but some gracious soul posted one of my favorite fishbone songs, Lemon Meringue, on youtube, http://www.youtube.com/watch?v=m7zqKdvDBjo, from this performance. Thank God for the internet! 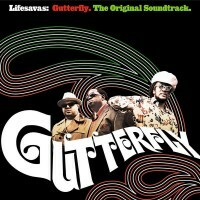 It goes without saying that this documentary is awesome. 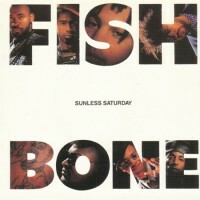 How could it not be with Fishbone as it subject? 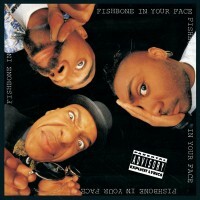 If you don’t have any fishbone albums, then, you are really missing out on amazing musical experiences. However, you can remedy that by purchasing them. 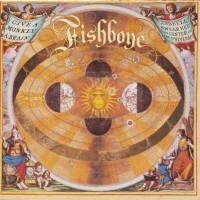 My favorite fishbone album is Give A Monkey A Brain And He’ll Swear He’s The Center Of The Universe. 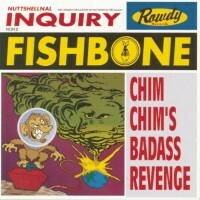 My 2nd favorite is Chim Chim’s Badass Revenge. There’s a tie for 3rd place between Truth & Soul and The Reality of My Surroundings. 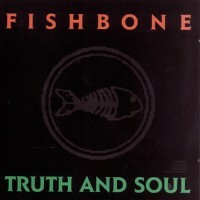 Everybody and their mama would probably say that Truth & Soul is their favorite, but not me… I love the constant evolution of Fishbone. 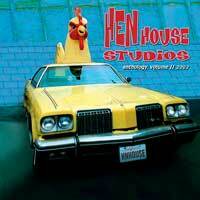 This band shouldn’t be pigeonholed. 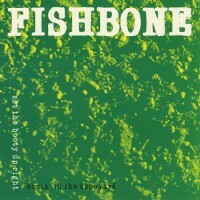 This entry was posted in radio show and tagged Funk, punk, rock, ska, soul. Bookmark the permalink.